Happy Monday! 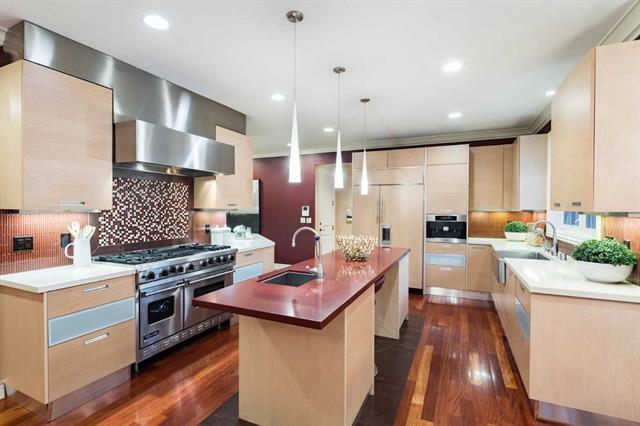 Last week we saw a gorgeous Menlo Park property leave the market. 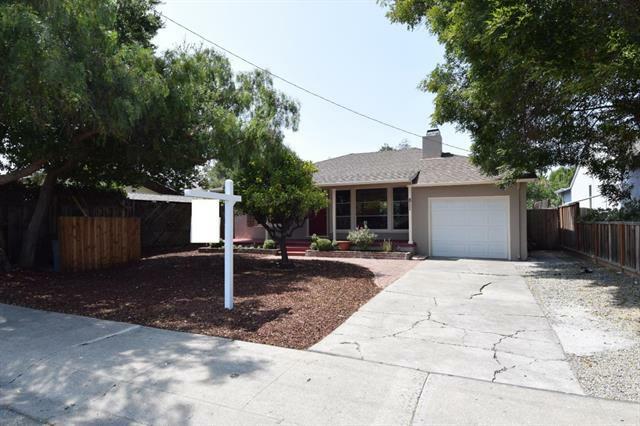 We also saw a fixer upper in Redwood City close escrow as well. Here are last week’s most and least expensive homes sold in Silicon Valley. The most expensive sale from last week was this elegant Menlo Park property. No detail was spared in this 5 bedroom, 7 bathroom home with a multi-purpose lower level area. In addition to it’s impressive interior, the property also features a large private patio, perfect for dining al fresco! 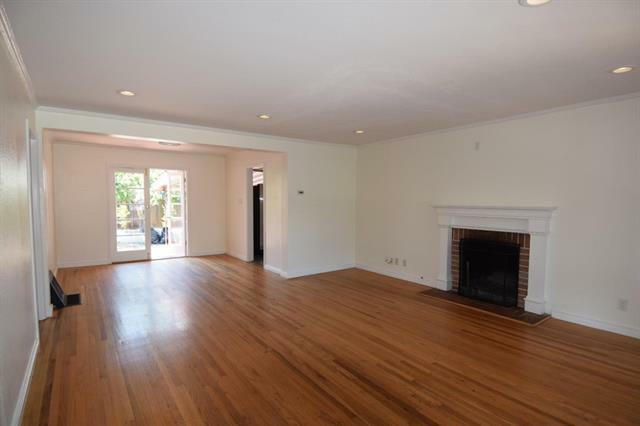 Last week’s least expensive sale was this quaint home located on a quiet Redwood City street. The property boasts a wood burning fireplace and a large private backyard, it’s also conveniently located to the city’s vibrant downtown and major tech companies.